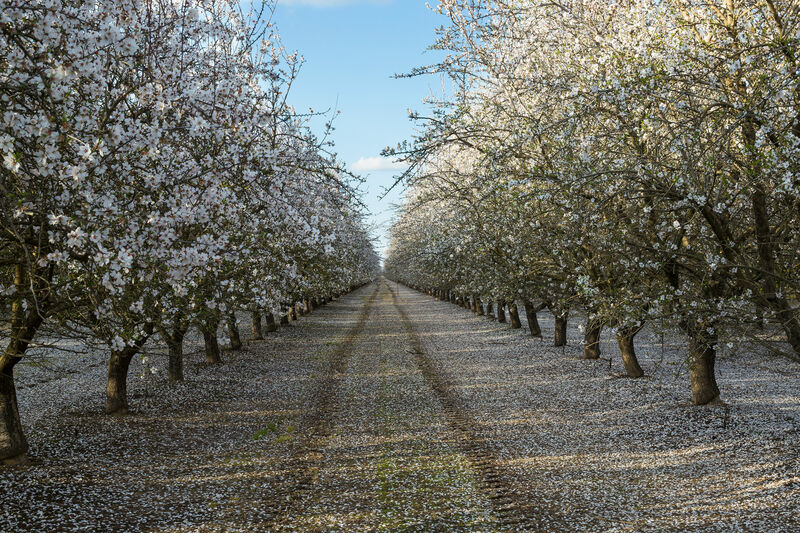 OAKLAND, Calif., (April 6, 2017) – The Häagen-Dazs brand is helping to change the way ingredients are grown to better support bee populations by working hand-in-hand with its farmer suppliers. 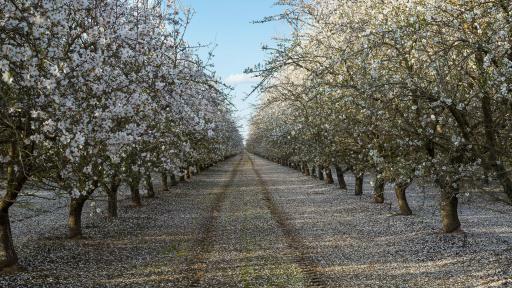 The internationally-recognized ice cream brand has installed one of the largest, privately funded pollinator habitats on the farmland of its almond supplier in California’s Central Valley. No stranger to helping the bees, the brand aims to impact additional ingredients used throughout its super-premium ice cream portfolio and positively influence sustainable agriculture practices. 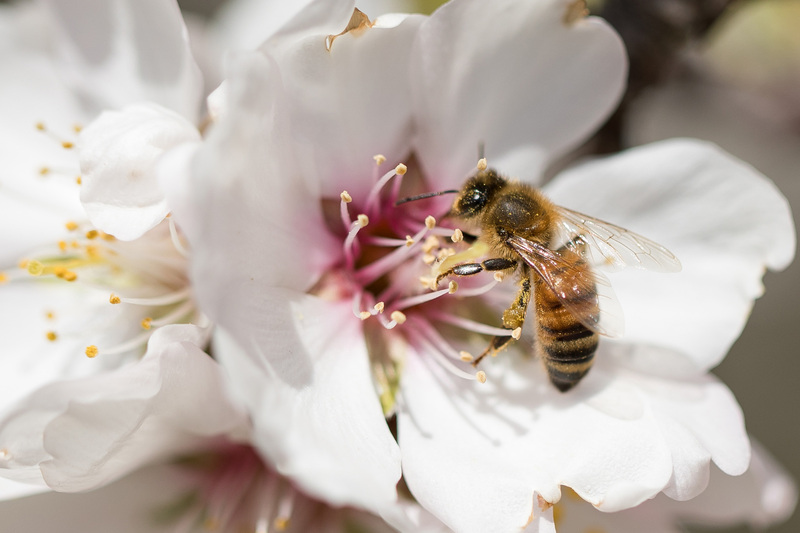 The “Häagen-Dazs Loves Honey Bees” program launched in 2008, and today is expanding from research and educational funding to hands-on initiatives that will rejuvenate pollinator habitats to allow native bees to flourish. 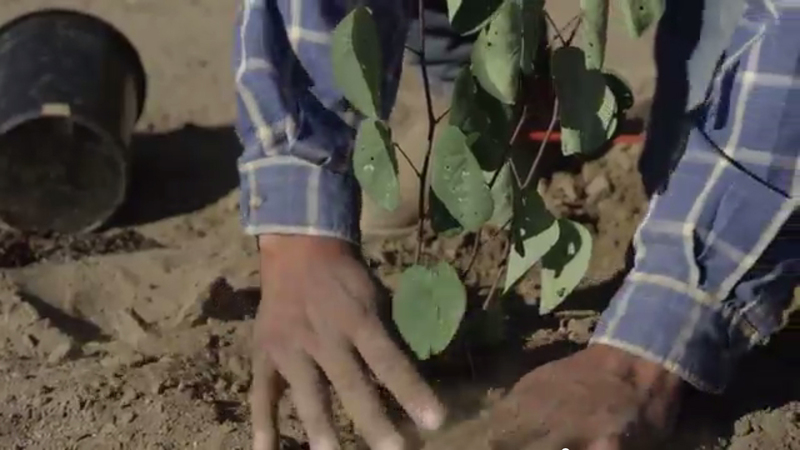 Located in Chowchilla, California, the habitat consists of six and a half miles of hedgerow and 11,000 native drought-tolerant shrubs and flowering plants, impacting 840 acres of farmland. 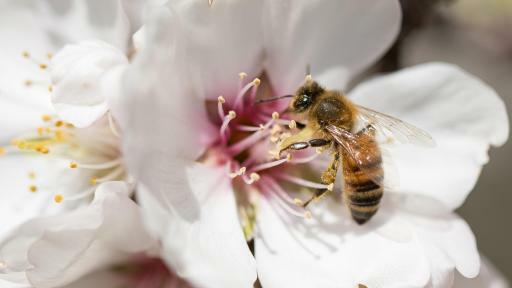 In order to supply what pollinators need, the Häagen-Dazs brand worked with expert agronomists and the Xerces Society to maximize the impact of the habitat by choosing regional plants that are attractive to pollinators. Looking forward, the team will work to create custom habitats for more of its ingredient suppliers who depend on bees to pollinate their crops. “We’ve taken a big step by building an incredible pollinator habitat, and we will continue to replicate this work. As a food company, it’s important that we help make a difference and positively impact sustainable agriculture practices throughout the supply chain,” added Placzek. 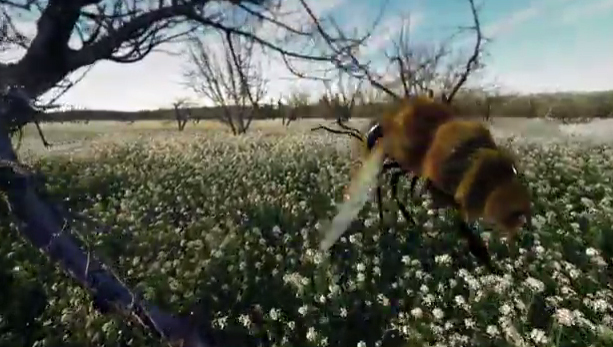 Consumers can also learn more about the plight of the honey bee through the Häagen-Dazs brand’s immersive, 360 virtual reality experience, “The Extraordinary Honeybee,” which will be available this summer. As seen in the recently released trailer, this purpose-driven story will shrink viewers down to the size of a honey bee, allowing them to experience the world from a bee’s perspective, understand more about the alarming decline in the honey bee population and learn how they can help save the bees. 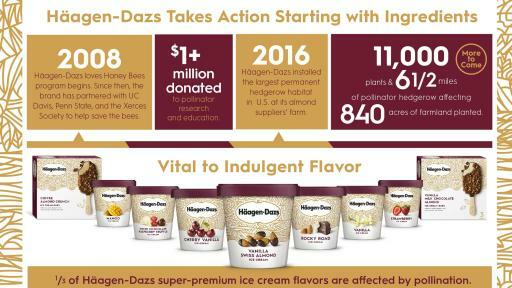 Since 2008, the Häagen-Dazs brand has donated more than $1 million to support honey bee research and education through its partners, U.C. Davis, Penn State and the Xerces Society. 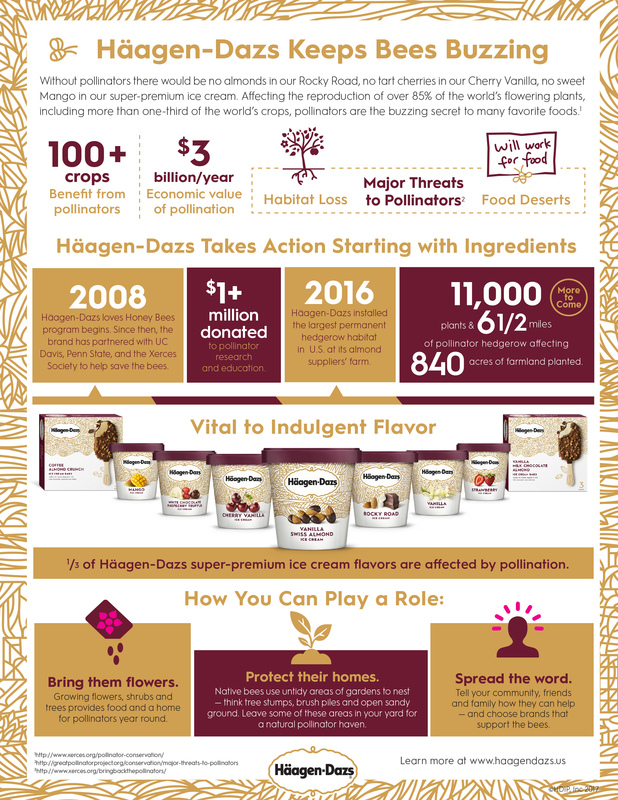 The Häagen-Dazs brand encourages everyone to create more bee-friendly habitats throughout the country by planting region-specific wildflowers. For more information, visit www.haagendazs.com. Häagen-Dazs® was founded by Reuben Mattus in 1960 on a passion for transforming simple flavors and the finest ingredients possible into an extraordinary ice cream experience. True to tradition, the original super-premium brand is committed to using only the finest ingredients in crafting the world’s finest ice cream. Today, the Häagen-Dazs brand offers ice cream and sorbet in more than 65 flavors available around the globe. For more information, please visit www.haagendazs.us. You can also check out the latest updates at facebook.com/HaagenDazsUS, on Instagram or Twitter (@HaagenDazs_US). 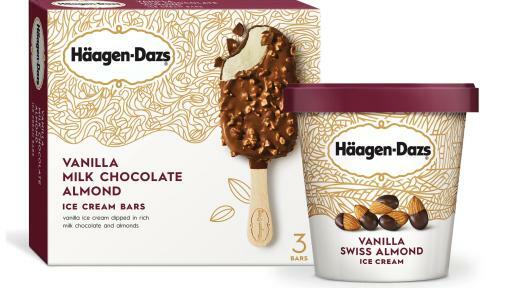 The Häagen-Dazs®trademark is used under license. ©HDIP, Inc.